Sartorius Stedim Biotech provides the following Bioprocessing services: Customization: We modify existing Sartorius formulation to better fit to your application per your request. Optimization: With our client’s cells and existing medium, Sartorius’s R&D lab will optimize the formulation to boost your cell growth and/or roductivity. Creation: With our client’s cells, our R&D lab will design a brand new formulation adapted to your cells. 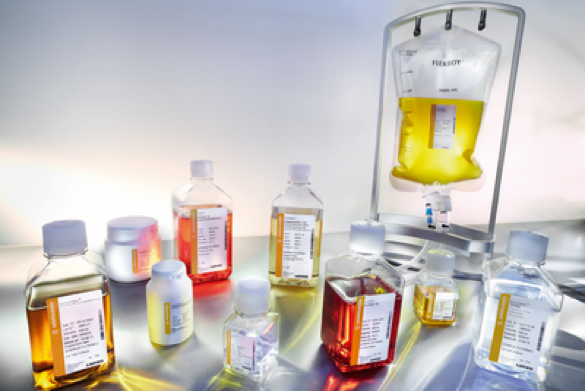 Sartorius gives clients access to hundreds of standard and custom formulations with multiple packaging and delivery options. 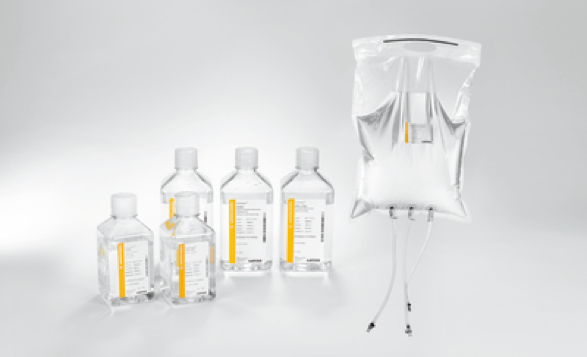 Sartorius Stedim Biotech can custom design and construct a filled or unfilled bag delivery system to our client’s specifications. Rigorous quality control and release testing procedures guarantee premium media and reproducible results.